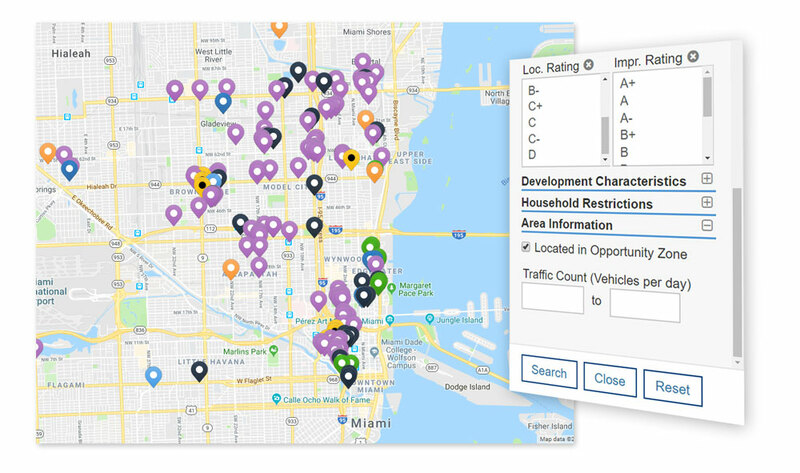 We recently released the ability to search for properties located within Opportunity Zones. 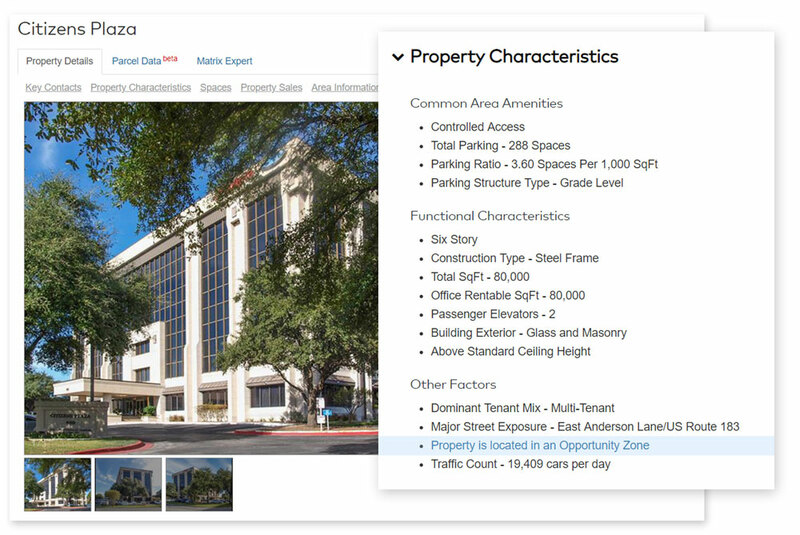 This option is available for Multifamily, Self Storage and Office within Quick Search and Property Type Advanced searches, under the "Area Information" filter category. For more context on Opportunity Zones, check out our article: Tax break Creates New Frontiers of "Opportunity".